Multi-task like a pro whether you are working or playing. 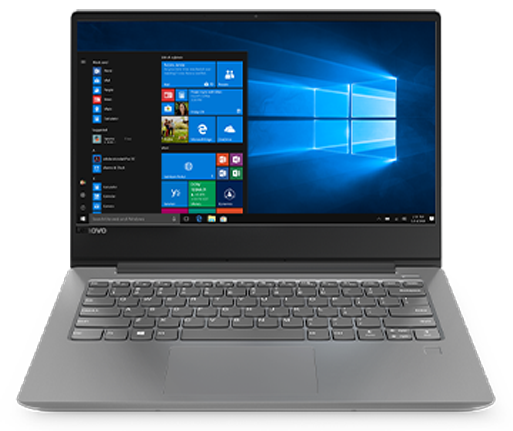 You'll experience optimized power, performance and speed with the latest generation of Intel® Core™ processors or AMD Ryzen™ Mobile processors. Software and workloads used in performance tests may have been optimized for performance only on Intel® microprocessors. Performance tests are measured using specific computer systems, components, software, operations and functions. Changes to any of these factors may cause the results to vary. 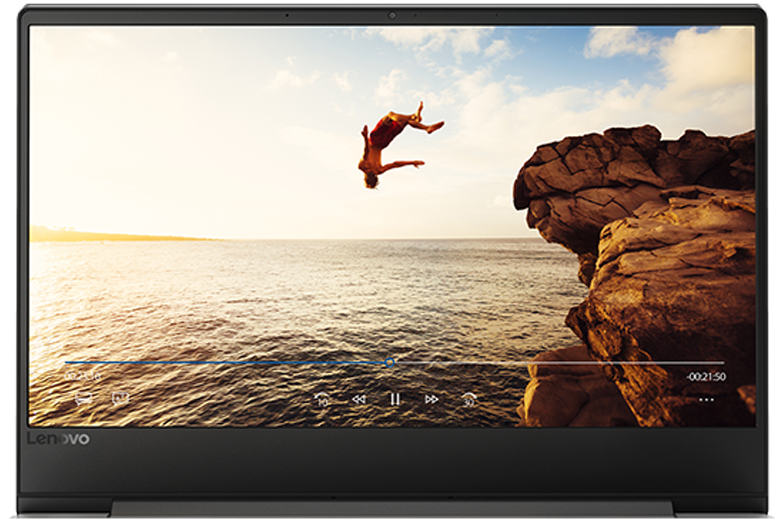 Featuring up to FHD resolution on a wide-angle display edged with razor thin bezels, the IdeaPad 330S offers the dynamic experience of a portable home theater, and with Dolby Audio™, you'll be able to hear every detail – without distortion. 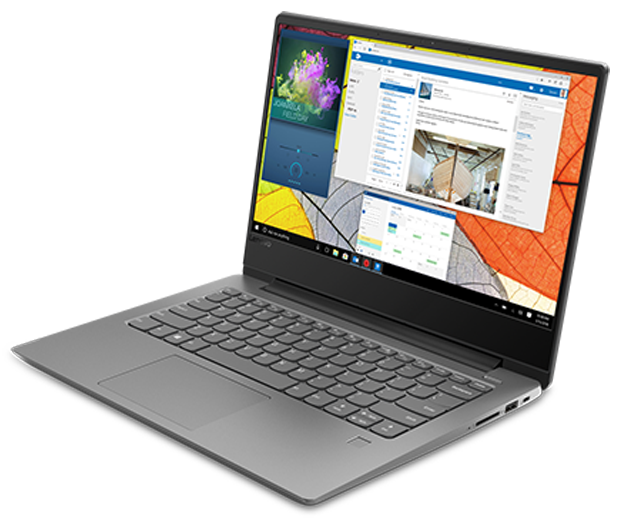 Featuring a streamlined chassis with a polished aluminum cover, the IdeaPad 330S 15" is designed to make an impression. 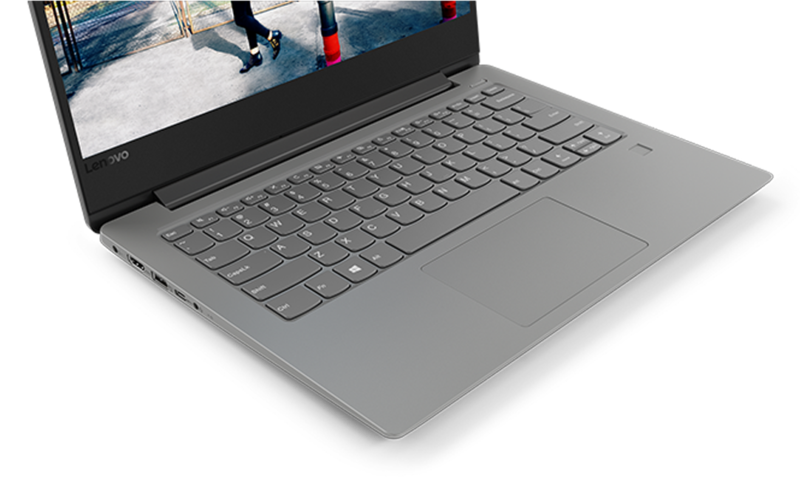 The IdeaPad 330S 15" is 15% thinner than other 330 models thanks to the removal of legacy technology like the DVD drive. We've placed the power button back on the upper right-hand side of the keyboard for quick access. We've also added a numeric keyboard on the 15" model and an optional backlight on both models. All prices reflect the final price after savings. Offers expire 6/30/2019 at 11:59 P.M. PT.